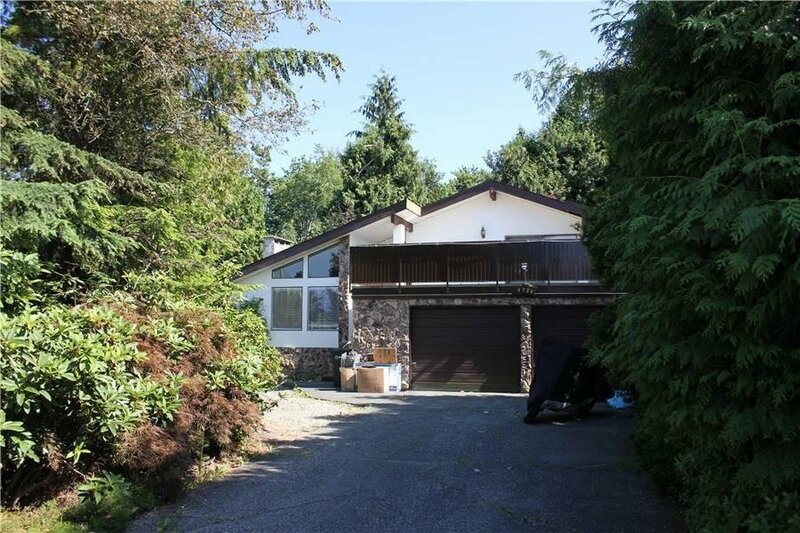 This one of kind house is sitting on over 18,000 sqft huge levelled land in DESIRABLE Forest Glen Area in Central Burnaby. 4 level split style with vaulted ceiling in Living room. The private back yard is your own park to enjoy. Plenty of updates in the house. Roof is about 10 years, Hot water tank is about 8 years. Glass railing around the deck installed about 5 years ago, huge deck in front is 25x30 sqft built about 5 years ago. This private cul-de-sac is quiet and perfect for your family. Don't miss the opportunity to own this huge land in Central Burnaby. Must See to Believe! !